Hi! 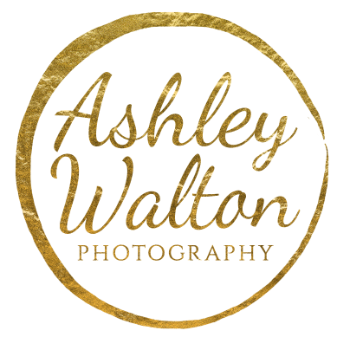 We are a husband and wife photography team serving Emerald Isle, Jacksonville, New Bern, & Morehead City, NC and surrounding areas. I have trained with award winning photographers from around the nation and have been featured in NCCoast's Bride & Groom Magazine for our wedding photography, as well. I have been in the industry for over 7 years. Time sure does fly! About the same time I picked up a camera, we had our son. He is one super silly kid and he definitely keeps us on our toes! Travis and I met on the school bus and are high school sweethearts. He has been photographing weddings with me for over two years now and he is also my go to guy for all things tech support. I repel technology! We love to have fun and make people laugh, which truly shows in our ability to help our clients relax and enjoy their session. Sessions can be crazy and hectic, but they don't have to be. We work as a team with you guys to make sure that everything runs smooth and stress free for you. Just read some of our client reviews on Google or Facebook. We provide coverage for weddings, families, newborns, seniors, maternity, bridal, and engagement sessions. Don't stress about your photography session, just sit back and relax as we create lasting memories for you. Photography is amazing. It still blows my mind that we have the ability to freeze time and preserve a memory forever. That is why I do it, so that families can share their memories with their children and grandchildren. Nothing makes me happier than to see our clients light up after seeing their photos for the first time, or to receive a note, thanking us for providing them with priceless memories. Travis and I would love to be apart of helping you create these memories! If you would like more information you can give us a call at 252-544-6073 or contact us here!